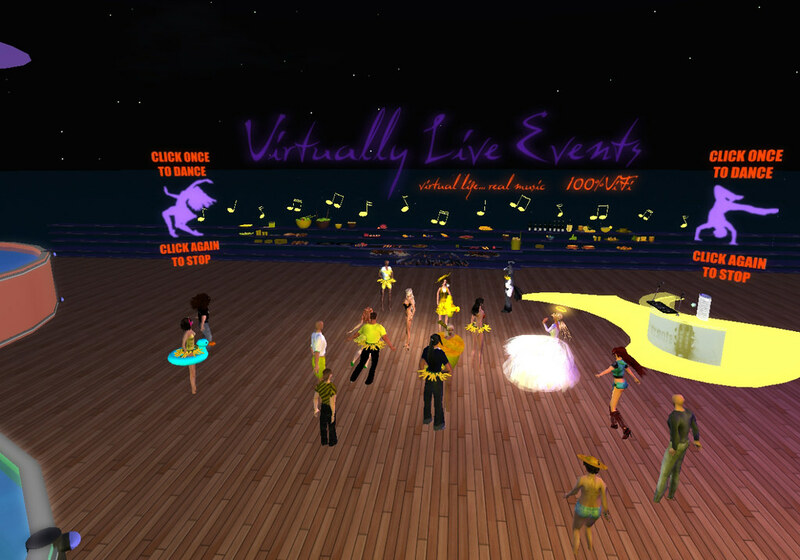 Craig Lyons Coming to Celebrate Virtually Live Events' First Birthday! 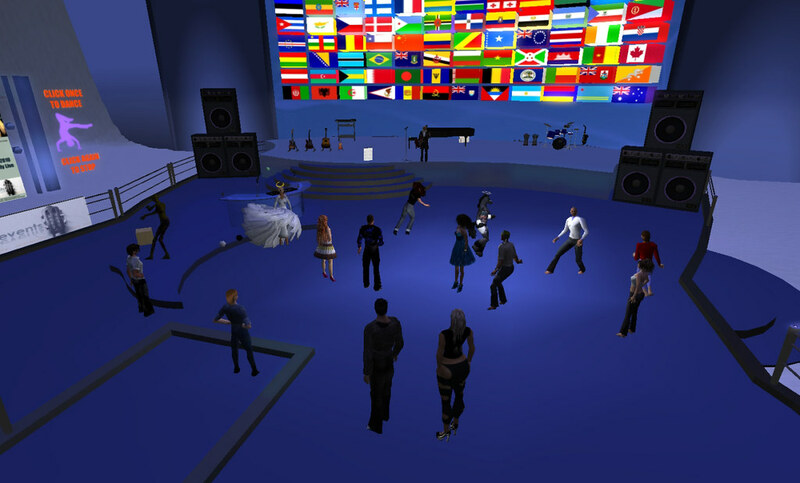 To celebrate Virtually Live Events' first birthday, Craig Lyons will be performing on Virtually Live on Saturday, 04 September 2010, at 8:30PMUTC. 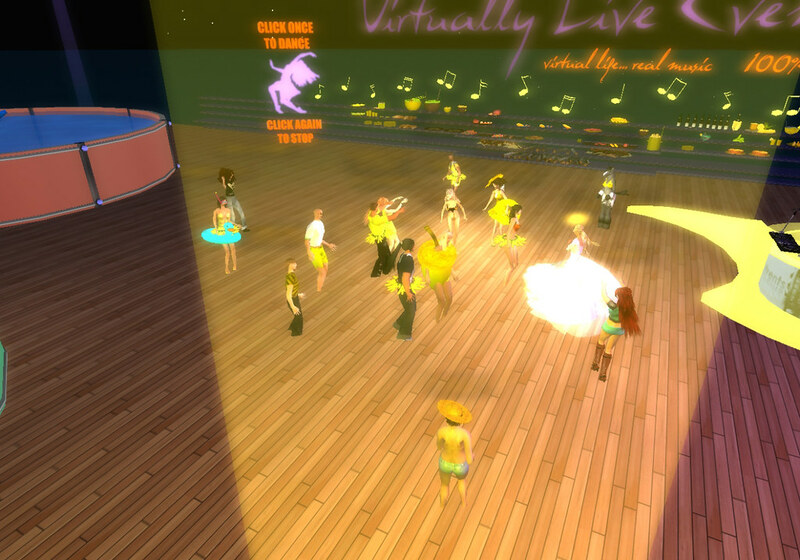 We will be streaming the video of Craig as he is playing in real life while his avatar also performs onstage inworld! Come and enjoy this unique event! Click on the image below to view the full-sized photo. Enjoy! 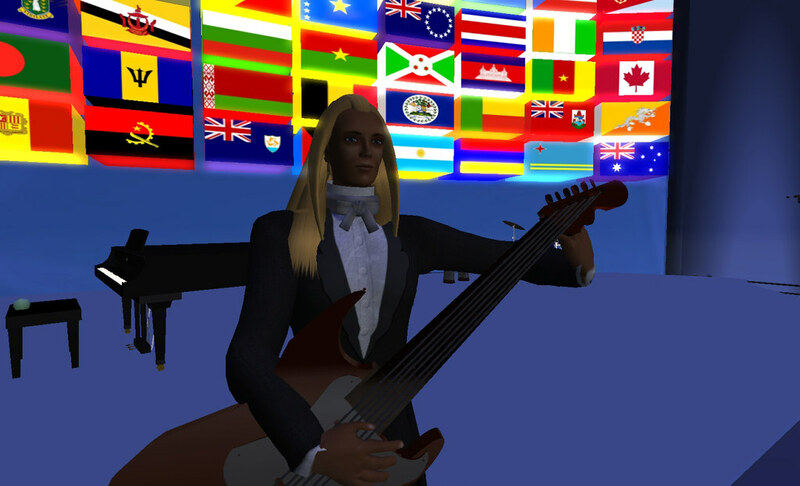 Special Note: Craig will be making his debut on Virtually Live and we will be streaming the video of Craig as he is playing in real life while his avatar also performs onstage inworld! Come and enjoy this unique event! 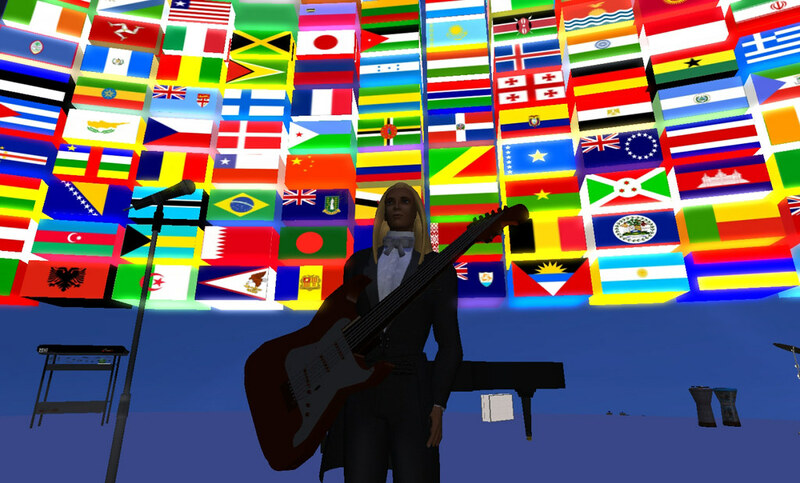 Joachin will be making his debut on Virtually Live and is from Argentina and plays tango condombe and milonga on guitar. 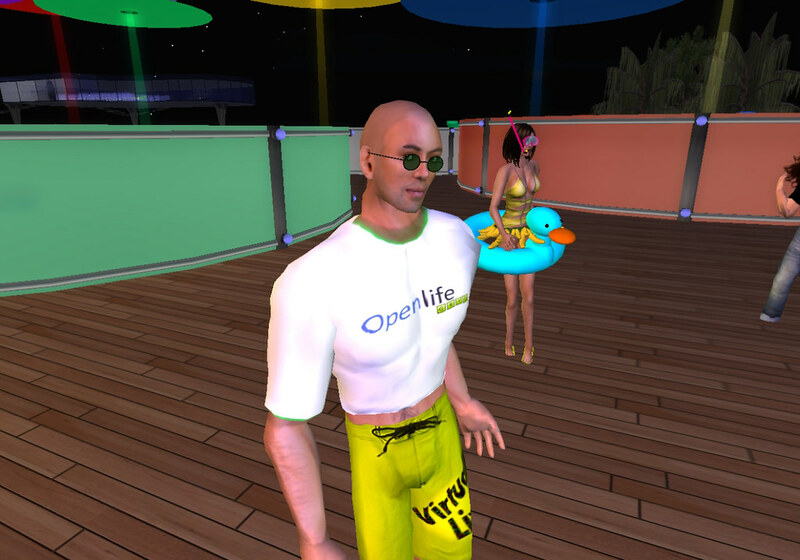 Al Hofmann really enjoyed his Openlife debut and he put on a fine jazz performance with excellent guitar work! Thanks also to Sakai Openlife for dropping in at 4:00AM his local time after a very long day of prep work for this week's 0.8 update! Please click on the photos to view full sized images. Enjoy! 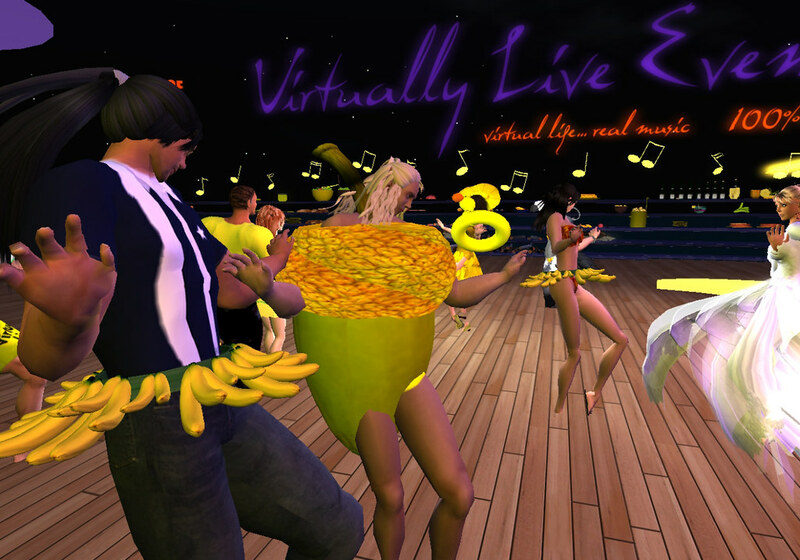 What a fantastic Yellow Pool Party! 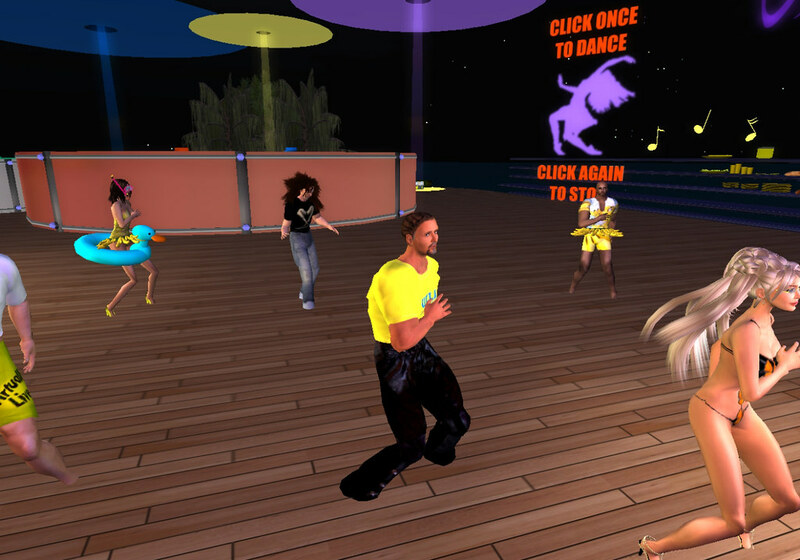 A light-hearted good time full of hot music and great friends! And here are some still photos. Please click them to see full-sized versions! Enjoy! 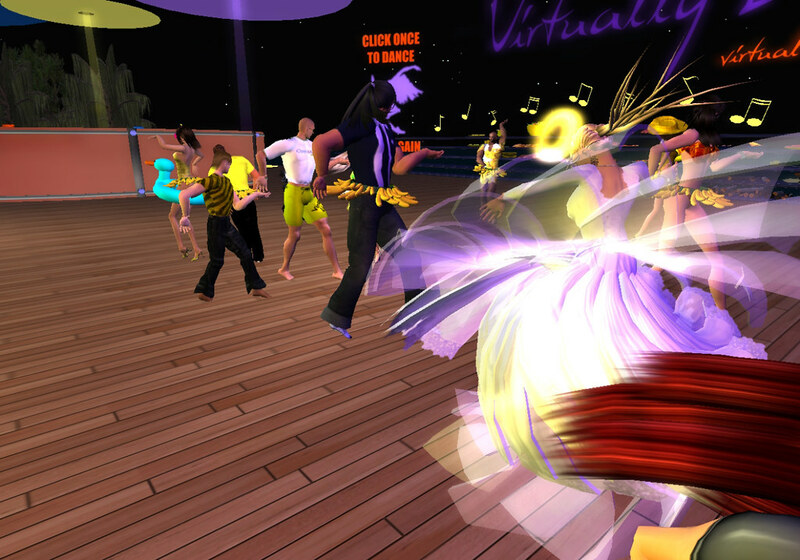 A light-hearted good time full of great music and friends!